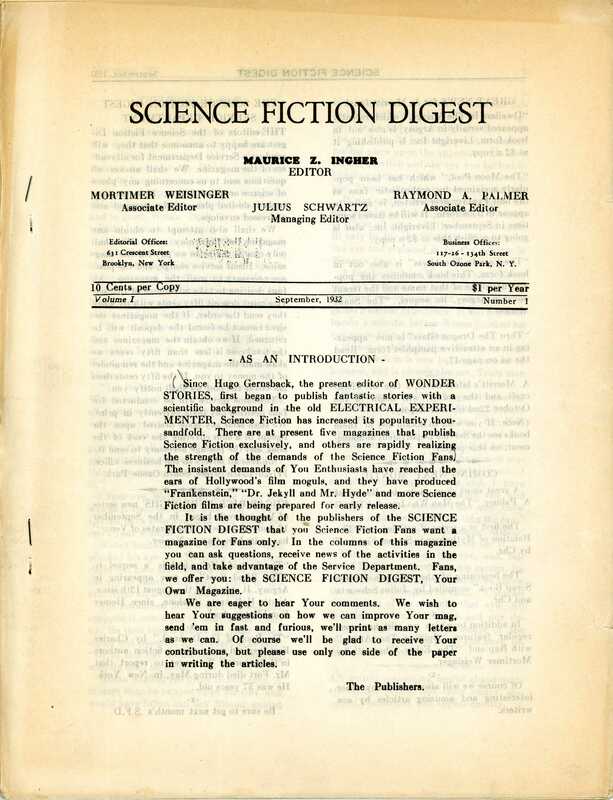 In April of 1933, Science Fiction Digest was already a well-established “fanzine,” published monthly and covering the fast-changing world of Science Fiction. Since its inception in September of 1932, the stapled, letter-sized pages had captured the voice of the expanding base of sci-fi enthusiasts, featuring book and movie reviews, gossip about projects and upcoming publications, and some short original stories. But the April ’33 issue marked a turning point for the ‘zine. 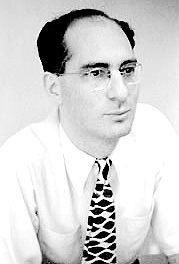 The young staff led by Julius Schwartz (age 18) and Raymond A. Palmer (age 23) were anxious to expand into more ambitious publishing of fiction. With Conrad Ruppert (age 20) in the saddle as the new editor, a ground-breaking project was announced. The excitement built in the May issue with a further glimpse of what was to come. These tantalizing teasers were followed in the June issue with details of the unprecedented project. On this site the story of Cosmos will be told. More importantly, the full text of the serial is presented, the first time that the story has appeared together in one place. After its original appearance in SFD, Cosmos was only ever republished by Forrest J Ackerman in the Perry Rhodan series — but again in serial form, spread over 29 issues of the Ace “bookazine” from 1973 and 1974. Is Cosmos great literature, a classic of the genre as the editors hoped? You’ll need to draw your own conclusions. As you’d expect from such a collaboration, the tone and quality of the individual chapters varies widely, and the storyline struggles to remain cohesive. Exploring Cosmos is more a journey into the times in which it was created, and an opportunity to meet many of the people that shaped science fiction for the 60 years that followed. The core contributors to Science Fiction Digest proved to be a remarkable group. Several went on to distinguished careers as leading authors, editors and publishers. Their colorful personalities, intense energy and unbridled enthusiasm helped to infect an entire generation with the thrill of imagining the future. Through the original Cosmos project, they achieved a new level of notoriety and visibility that was key in launching their later careers. 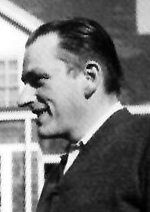 Julius Sc hwartz (Managing Editor) went on to become a principal editor at DC Comics, where he was responsible for the early development of iconic superheroes such as Flash, and oversaw the revitalization of the Batman franchise in the 1960s and the Superman titles in the 1970s. 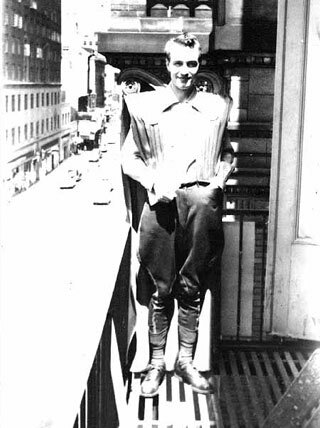 Forrest J Ackerman (“Scientifilm Editor”) became the most prominent science fiction fan of the 1940s through the 1990s. He founded the magazine Famous Monsters of Filmland in 1958, and his coverage of the “behind the scenes” artists creating science fiction and horror films has been cited as key early inspiration for such prominent personages as Peter Jackson, Steven Spielberg, Tim Burton, Stephen King and John Landis. His story is perhaps best captured in the documentary film The Sci-Fi Boys. Mortimer Weisinger (Associate Editor) founded (with Julius Schwartz) first-ever literary agency specializing in science fiction, with several Cosmos authors as clients. 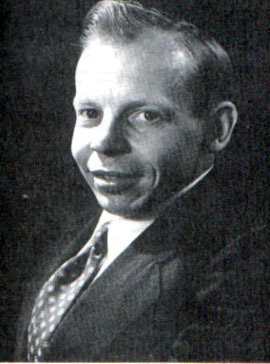 He was named editor of Thrilling Wonder Stories and other pulps in 1936, where he published two chapters of Cosmos as standalone stories. 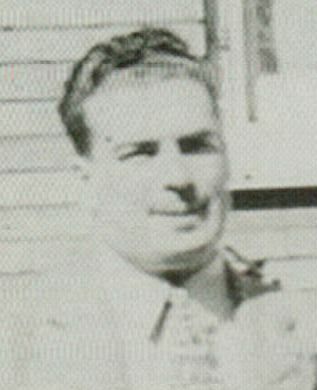 In March of 1941 he joined the company that was to become DC Comics, and over the succeeding 30 years he was responsible for editing Superman and Batman, and the creation of Aquaman, Green Arrow and other characters in the DC universe. The goal of this project is to give some sense of what it must have been like to read each installment in the context of SFD. The relevant letters from readers and other snippets of content from the ‘zine will be added. Each chapter has a companion page that highlights extracts from the issue in which it appeared. Please visit these! They add lots of richness and context to the story. The images on this site are all high-resolution. Click on them to see the details. 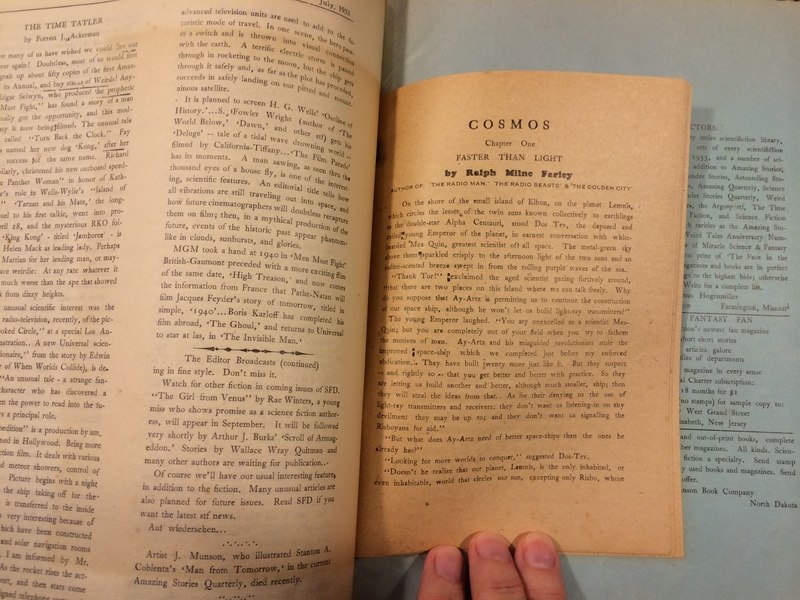 Some of the correspondence between the editors and authors of Cosmos has survived, primarily in various university archives. These letters vividly bring to life the people and the period associated with the novel. Unique to this site, those that have been found to date can be seen here. The search continues for more. Or – head straight to Chapter One of Cosmos! Also – learn more about early science fiction fandom at First Fandom Experience.